PARIS --- The German parliament on Wednesday approved the delivery to Egypt of six frigates, the Bild newspaper reported today. The Bundestag’s Budget Committee gave its approval for an export credit guarantee on Wednesday afternoon, Bild reported, in order to secure the financial aspect of the deal. This virtually ensures that the deal will be finalized, unlike an earlier Egyptian attempt to buy a single frigate. However, the government will still have to issue an export licence before the ships can be delivered. The amount of the approved guarantee -- € 2.3 billion -- implies that the contract is worth about €3.5 billion, given that export guarantees only cover about 60% of a contract's value. 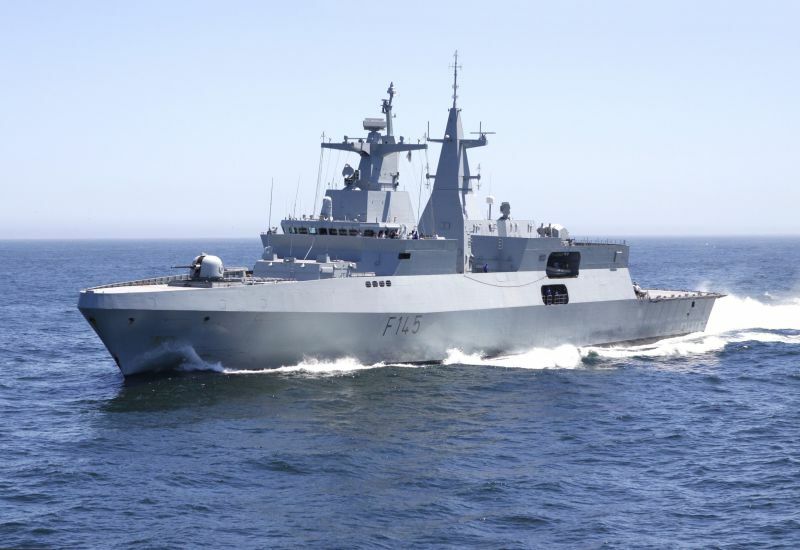 If confirmed, the order is a significant loss for France’s Naval Group, which has sold a Fremm frigate and four Gowind corvettes to Egypt, and was negotiating for follow-on orders. It also would be the second competition won by Thyssen Krupp Marine Systems (TKMS) in less than a week, after the company won Brazil’s competition to suppy four Tamandaré-class corvettes on March 29. The Egyptian Navy had ordered the warships, Meko A200 light frigates, from TKMS, which has sold similar vessels to South Africa. The ships are just under 120 meters long and displace around 3,400 tons. Their armament includes missiles and torpedoes. Green Party budget expert Tobias Lindner criticized the deal with Egypt, mainly because of its prevailing unclear human rights situation: "The arms export policy of the government is becoming increasingly contradictory," Lindner told Bild. "People have been fighting for weeks against weapons deliveries to Saudi Arabia, while at the same time wanting to deliver frigates to the military dictatorship in Egypt." Should the government someday revoke its approval for this sale to Egypt, "this time taxpayers will probably be financially liable for it, through the Hermes guarantee," Lindner continued. Hermes is the German state-controlled export insurance agency. -- April 5 @ 18:30 CET: substantial rewrite to clarify the size and implications of the export credit guarantee.